Part of the original townsite of Phoenix, parklike Heritage Square spotlights a collection of preserved 19th- and 20th-century homes and commercial buildings now used as restaurants, as well as adjacent museums. Catch an Arizona Diamondbacks baseball game at Chase Field, whose impressive structure forms a modern backdrop to Heritage Square. 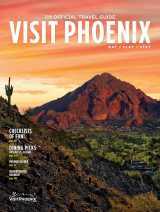 Nearby, the 30-acre Phoenix Biomedical Campus, an urban medical and biosciences complex, offers health- and education-related groups meeting space in its historic Virginia G. Piper Auditorium at the University of Arizona College of Medicine-Phoenix. 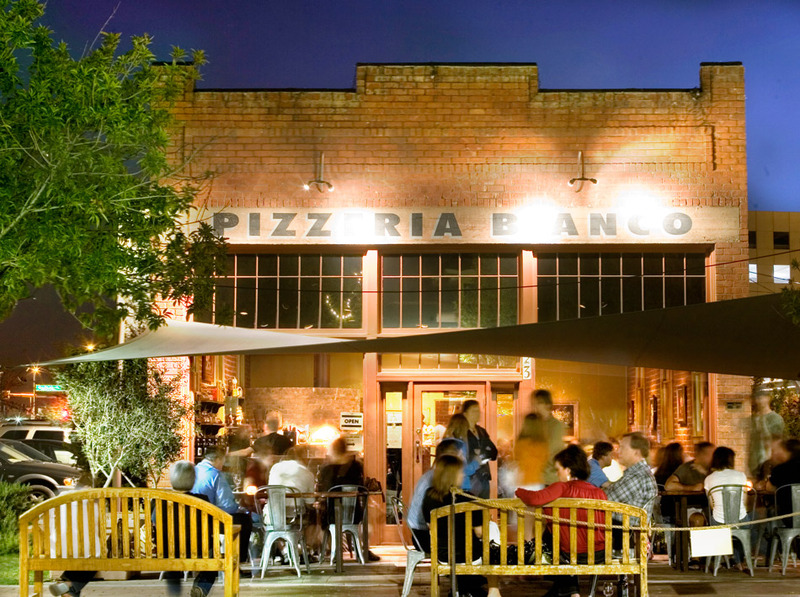 Across the street, another James Beard Award winner, Chris Bianco, makes pizzas that have inspired celebrity diners such as Jimmy Fallon, Oprah Winfrey and Jerry Seinfeld to make pilgrimages to Pizzeria Bianco. 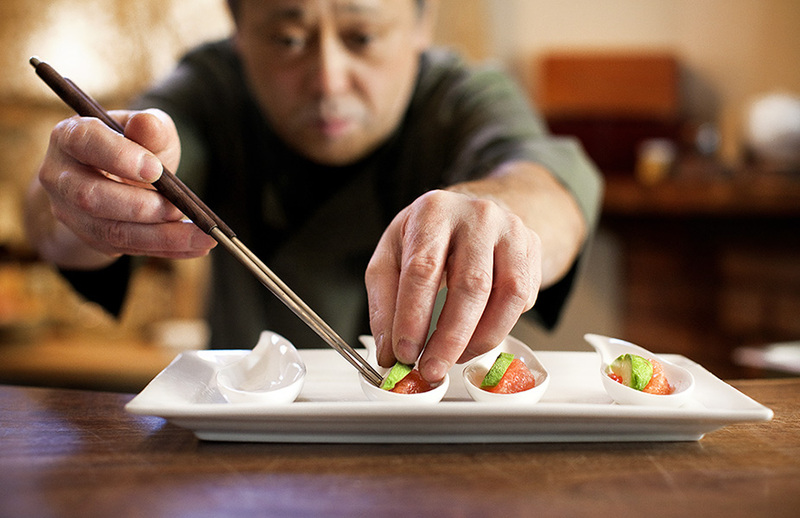 James Beard Award-winning chef Nobuo Fukuda crafts modern Japanese cuisine and offers omakase experiences at Nobuo at Teeter House. In town with kids? Wear them out at the super-interactive Children’s Museum of Phoenix, housed, appropriately, in a historic elementary school. Kids and adults alike will be mesmerized by exhibits that explore the natural and technological worlds at Arizona Science Center.